CJSR, Terra Informa (Edmonton AB), 12 June 2017. 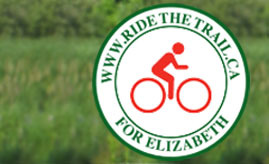 This week, we have an interview with Edmund Aunger, a cyclist with a petition to make the Trans Canada Trail safer. With Lauren Carter.